The Northern Quota took to the streets to find out what Manchester residents consider to be their favourite and least favourite parts of the city. 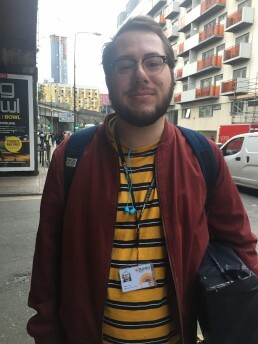 Most of those we spoke to commented on the vibrant community and wide range of events that take place, saying they were generally quite happy living in Manchester. 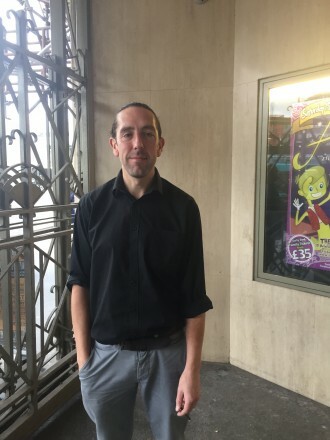 Andrew Kidd, a 42-year-old musician and theatre manager from Levenshulme, says that his favourite part about Manchester is that it is an international city but still close to the peak district and North Wales so you can get out to the countryside easily. His least favourite part is the rubbish and general human detritus that knocks around the place. 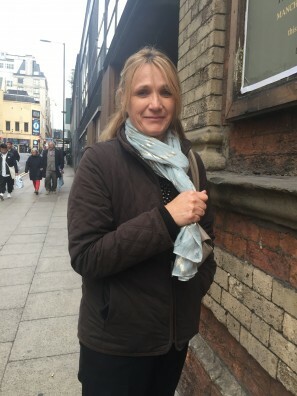 Mariella Mala, a 56-year-old secondary school teacher from Denton, said: “It’s a tough question because I like Manchester as a whole, I like the Spinningfields area. I really like the restaurants and the canal area around there. 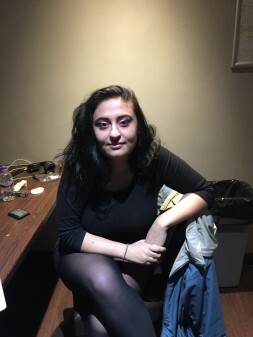 Katie Morgan, 22, a venue manager at Soup Kitchen, said her favourite part of Mancester was the nightlife and her least favourite part would be the neglect of homeless people in the city centre.